This week we will be discussing the Gospel of Luke and how we remember that both the devil and Jesus know that Jesus is the Son of God. Both can quote scripture! We too are children of God – how can we handle temptation and the sneaky tricks of the devil? Come and discuss this with us this weekend! Come and join us! 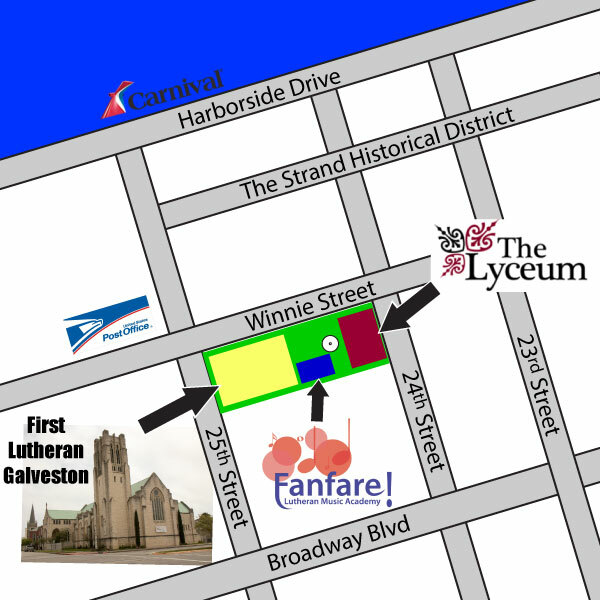 Come and visit First Lutheran Church of Galveston on Saturday at 5:30 p.m. and Sunday at 10:00 a.m.